The Fi360 Conference is the industry’s premier professional development conference. 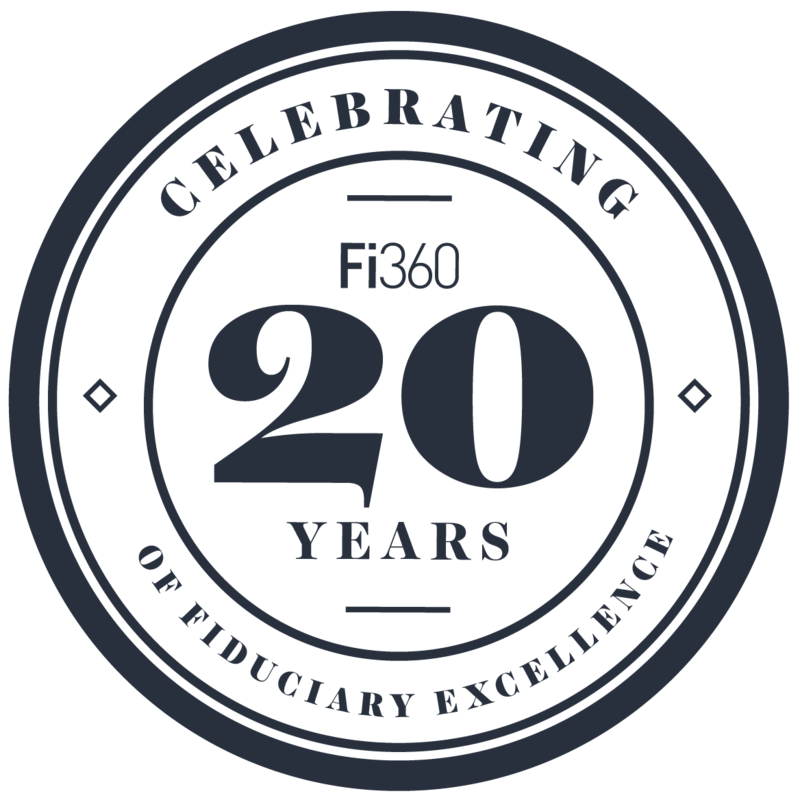 Founded in 2004, the Fi360 Conference was originally designed to deliver designees with the practical, fiduciary based content they desired to advance their practice. 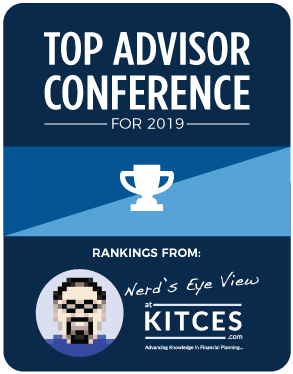 In just a few short years, the agenda grew to boast over 35 unique, educational sessions taught by some of the most sought-after industry leaders. 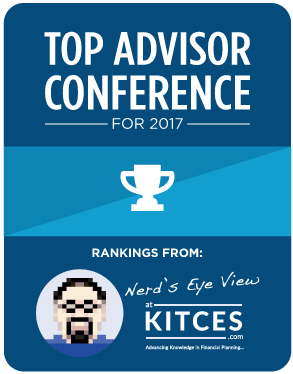 As a result, financial service professionals from all over the world asked to participate in the event. The conference is a great opportunity to earn CE credit that can be applied to many different industry credentials including the AIF®, AIFA®, PPC®, CFP®, CIMA and more. Attendees will be able to complete their yearly CE requirements for their Fi360 designations and earn up to 10 hours of CE for other industry credentials at this one event! With such a robust agenda and diverse set of attendees coming together in Music City, this is an event you won’t want to miss! Take a look, and see how far we've come in 20 years! 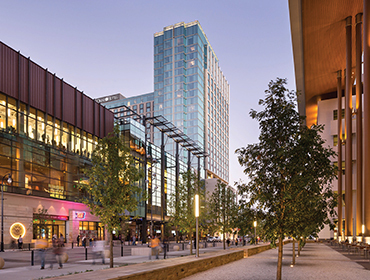 The Omni Nashville Hotel is created specifically to be an authentic expression of the city's vibrant music culture and a one-of-a-kind experience. Located on Fifth Avenue between Demonbreun and Korean Veterans Boulevard, the Omni Nashville Hotel brings additional restaurants and retail venues to this dynamic destination in downtown Nashville.